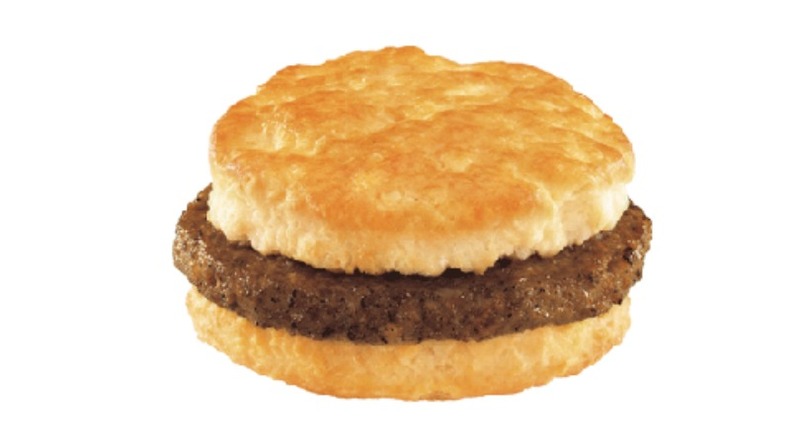 On April 15th from 7-10am, you can get a FREE Sausage Biscuit at Hardee’s. Just head to your local Hardee’s and mention “MADE FROM SCRATCH” while ordering to get yours free. April 15th also happens to be Tax Day! Check out our HUGE list of FREE stuff you can get on April 15th!